Granted, this is highly unofficial as final results are not confirmed until after the Nationals race in October. With that out-of-the-way, congrats to Erik Miller for taking the 2016 West Coast Series (Spider 9 Solid Axle) and Jason Shipman for taking the 2016 East Coast Series (Spider 9 IFS). The National Series title is still too close to call, so we’ll have to wait till October 22nd on that one. Points Standings courtesy of Ultra4Racing.com. For its fourth year the King of Portugal, the jewel in the crown of the ULTRA4 Europe calendar, attracted a massive entry of nearly 40 cars, by far the largest ever gathering of the most extreme off-road race cars on this fair continent. Jason Scherer wins the 2016 Ultra4 Fallon 250. Brakes are a hot topic these days, and it’s not just because Ultra4 racers are going faster and driving harder. Today’s series races demand stronger and more responsive brakes, from short course style races like the MetalCloak Stampede to desert venues like the Fallon 250. As such, we’ve phased out our single shear rear caliper brackets for a new double shear version that is stronger many times over, and more affordable as well. For all the product details on our latest Double Shear Rear Caliper Mount, head over to the Spidertrax Store. The Every Man Challenge airs tonight, with a recently moved series time to 7PM Pacific and 10PM Eastern. This positions Ultra4 into an even better time slot, which is a good thing to see. Realizing we hadn’t posted the show schedule (subject to change of course), we wanted to share that with you here. 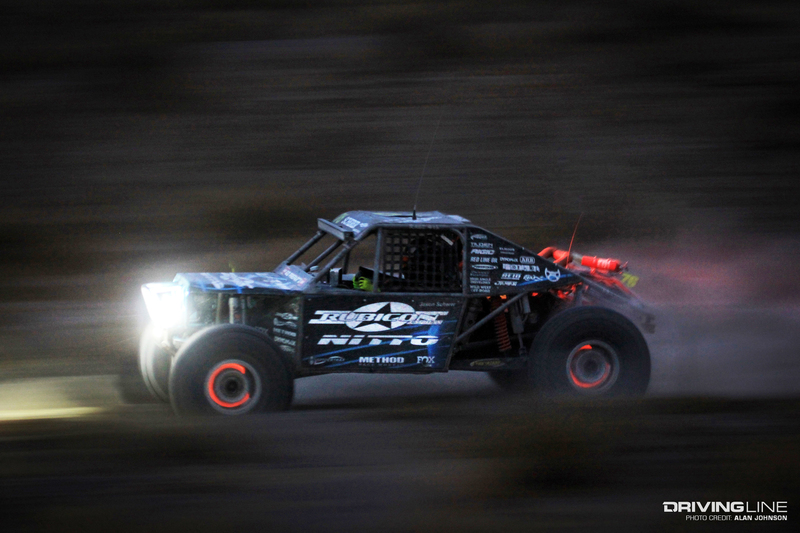 And of course, best of luck to all drivers and teams this weekend at the Fallon 250!